IS owners... what was your first car? 2001 Buick Century Custom. Silver. Amazingly comfortable cloth seats, could seat 3 across the front row! Used Ford Falcon, price - $150 in 1976. Last edited by Sheddy; 04-19-17 at 08:30 AM. 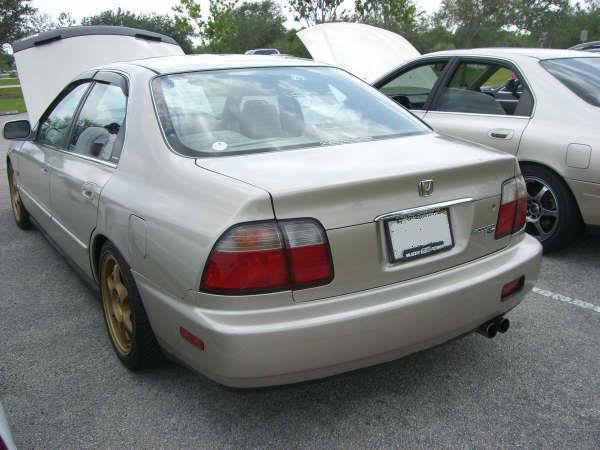 2000 honda accord sedan v6. It was a hand me down from my parents when i started college. I used to think i was the **** driving this car. It was a decent powerful car. i wish i took better care of it. 1996 Chevy Cavalier bought in high school for $500...man that was a POS. 2003 M5 v8 engine kinda miss it but was soo unreliable, after it jumped to Lexus. 2007 Toyota Corolla. was a great car, never let me down! 1991 Pontiac Grand Prix 4 door. Bought it at 15 and washed it for a solid year before I could enjoy it! 2005 Toyota Corolla-Got it brand new from parents-Drove it for 3 years and had 117,000 miles with no issues ever! Best car! 2013 Wicked White Mitsubishi Evo X GSR - Bought it fresh out of College. Quick Reply: IS owners... what was your first car?